TennisFtLauderdale uses the best two out of three 6-game pro sets with ads. If a set goes to 6-6 a first to 7-point tie breaker should be used to determine the winner of the set. The tie breaker format should be used for all three sets. Preferred Playoffs and Tourney format if time is not an issue. Players need to follow the rules of the courts they are playing at. Participating in a TennisFtLauderdale matchup doesn't give you privileges to break the rules of the local court. If we receive word that players are improperly using the TennisFtLauderdale name in such cases it will lead to immediate removal from the league. All scores shall be reported by the winning player using the website developed for the league. If an issue shall arise reporting the score please send an email to TennisFtLauderdale@gmail.com. No player shall receive the contact information of other opponents in his/her projected league until they have made payment to the administrator. 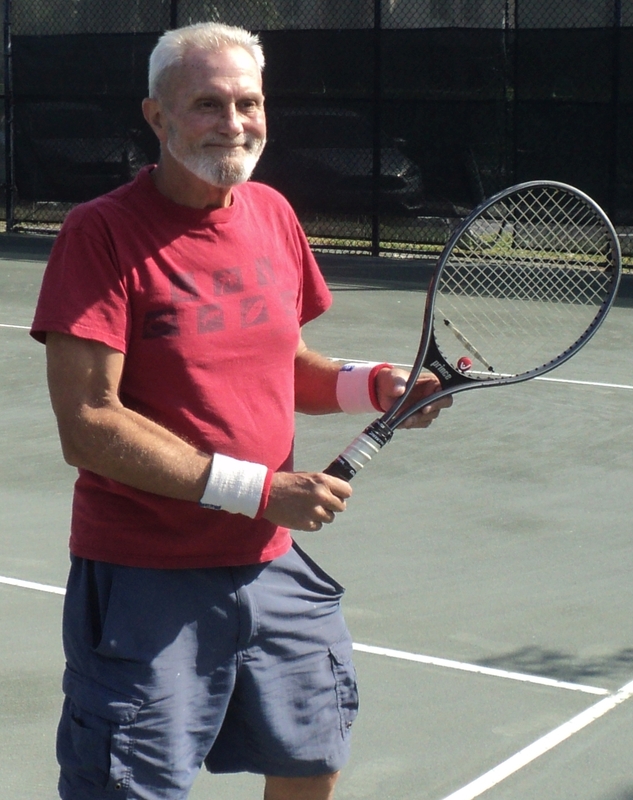 If a player has started in a league w/o payment, TennisFtLauderdale reserves the right to replace that player at anytime with a player who has paid League fees. TennisFtLauderdale reserves the right to remove a player if they haven't played a match during the season. The finals match needs to be played within 1 month of the last semi-finals match for the free season to be awarded. If a player defaults after 1 month the free season will not be rewarded. TennisFtLauderdale reserves the right to move a player up or down a level in season based on how they performed in the previous season or during the current season. TennisFtLauderdale offers a "no questions asked" money back guarantee for up to 7 days after the league's start date. If you signed up for the tennis partner program it would be 1-week from your payment day or start of the program. If we can't get you at least 6 tennis partners we will also reimburse your money. We reserve the right to deduct up to $1 to cover the transaction fee.